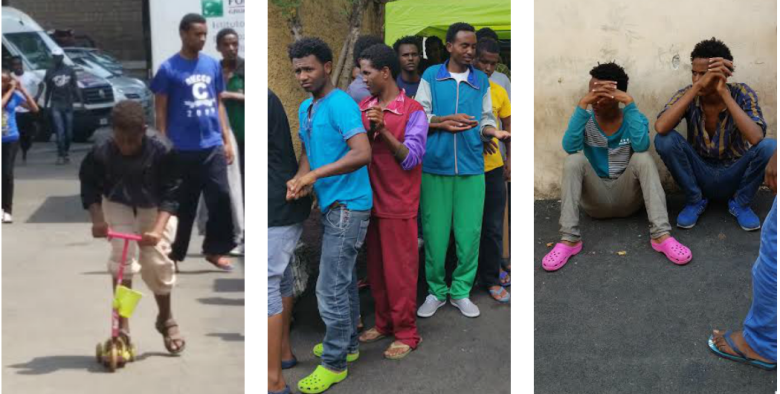 Humanitarian workers in Italy have been doggedly working to protect unaccompanied minors as child refugees and migrants pour into the country. Some estimate thousands of migrant children are simply disappearing into Europe... many looking for work. And fears of exploitation run high. For so many refugees, the gateway to Europe, and the chance of a better life... is Italy. According to Italian Government more than 116 000 migrants and refugees have entered Italy this year alone. Of them - it's believed over 8000 are unaccompanied minors, under the age of 18 with no parents, family or guardian. Most are in their teens but some are as young as 8,9 or 10 years old, fleeing violence, poverty and oppression in their home countries. They're from Eritrea and Afghanistan.... Sudan and Syria. 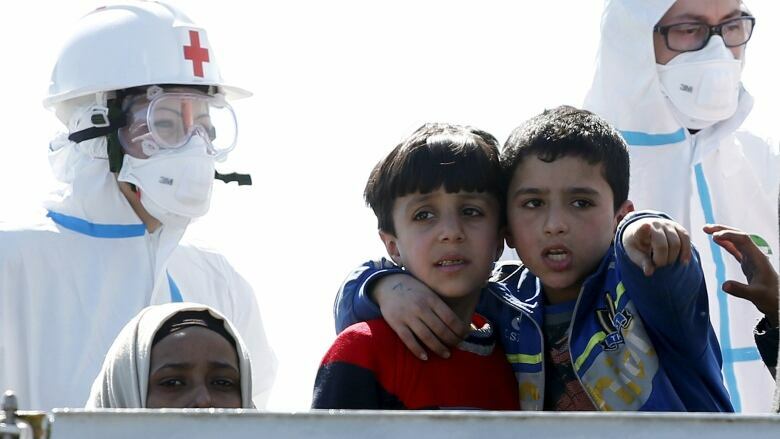 And yet, once they arrive in Italy and its refugee camps, many of these children are disappearing. According to humanitarian workers, some are being picked up by human traffickers on the hunt for cheap labour. Worse yet, they say that some are falling victim to sexual exploitation. Others have set out to try the long and difficult journey to Northern Europe, all on their own. In Rome there is a network of people trying to make sure these children don't fall prey to those wanting to do them harm, including Save The Children. The Current's producer Lara O'Brien brings us the stories of these young refugees living alone in her documentary, "Vanishing Hopes." 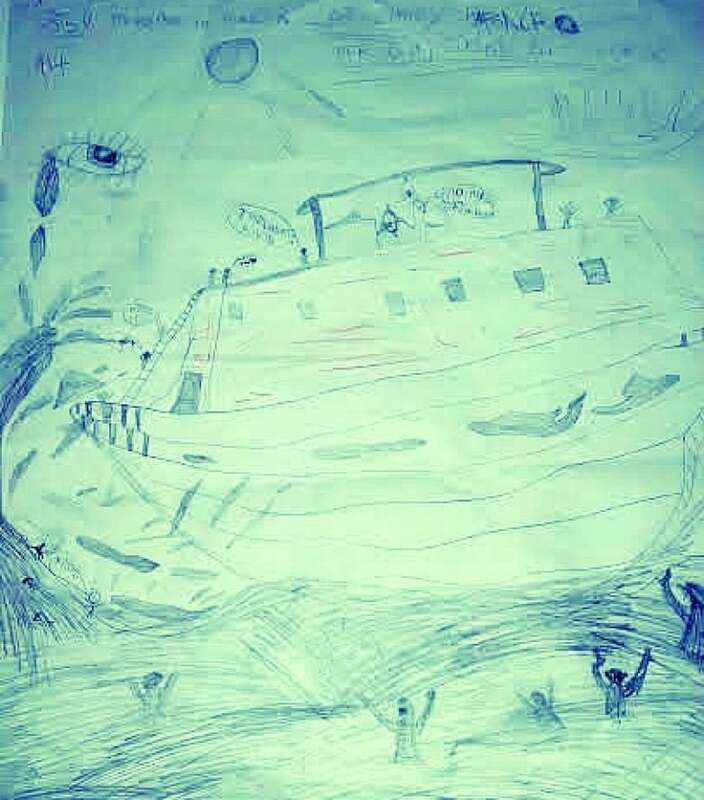 A drawing of the boat a young unaccompanied refugee boy was on before arriving in Italy. ​The Current's documentary editor is Joan Webber.